One World Centre Isle of Man | …because no-one is an island. 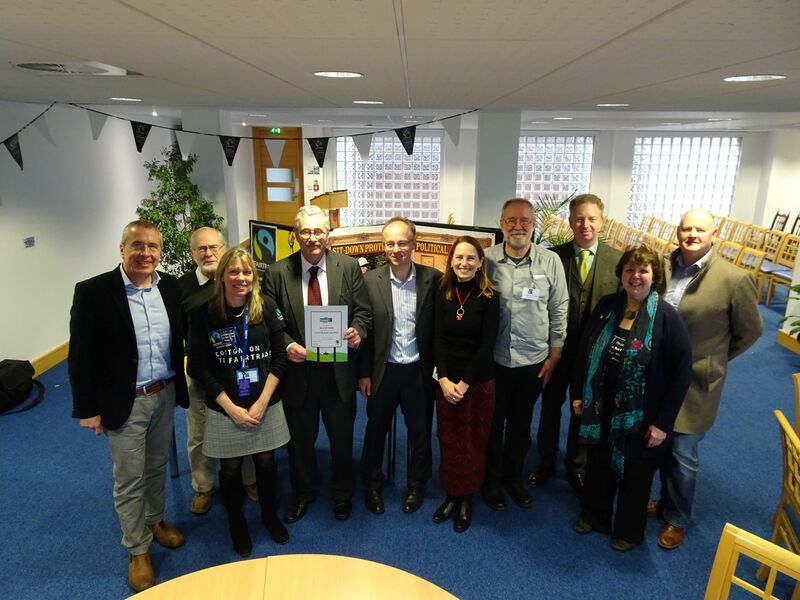 We are really pleased to be able to support Practical Action with their solar panel STEM Challenge, which has now been made available to Manx schools. Practical Action has received funding from the Isle of Man Government for a real-life solar power project in rural Zimbabwe and the STEM challenge offers learning about what life is like for those with no access to electricity as well as an introduction to electricity production and how solar power works. 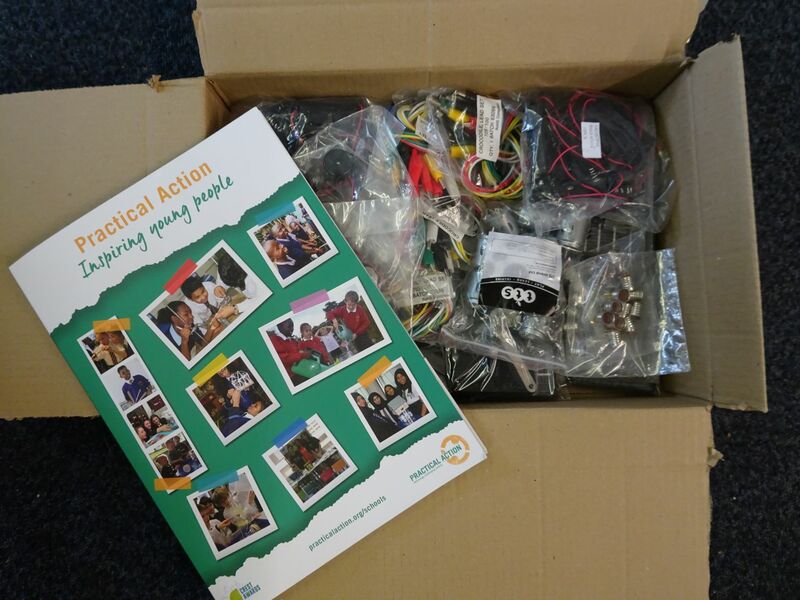 All the teaching materials are on https://practicalaction.org/solar-challenge-isle-of-man and there is also a competition that schools can enter to win STEM kit for their classroom. The One World Centre is hosting two solar panel kits that schools can borrow – these are currently available on one-week loans so please get in touch if you would like to use one. 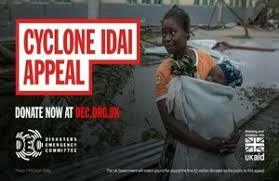 Are you involved in a local or international charity on the Isle of Man and concerned about safeguarding issues? 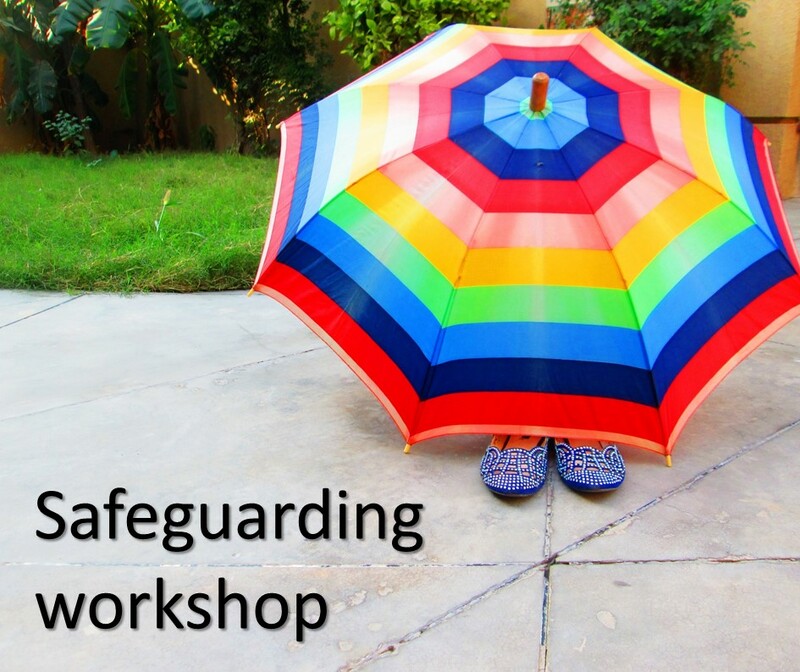 The One World Centre is facilitating a free workshop on Saturday 16th March on safeguarding issues for charities and voluntary organisations. This will include a presentation as well as the opportunity to share knowledge, raise questions and network with others. Attendance is free but please book ahead by email to info@owciom.org or call 800464, stating your name, organisation and the number of places required. It’s time to celebrate all things Fairtrade with the launch of Fairtrade Fortnight. 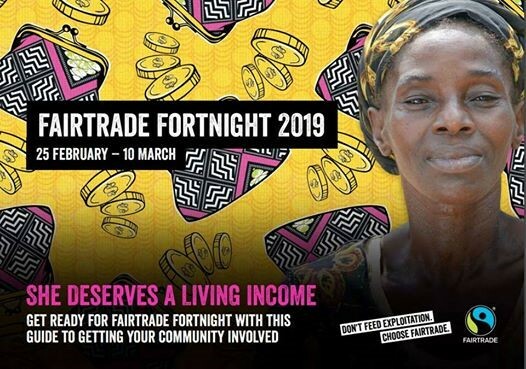 This year the focus is on making sure that cocoa farmers, particularly women cocoa farmers, earn a living income and there are lots of supporting materials on www.fairtrade.org.uk. Schools and churches around the Island are getting involved (listen out for Manor Park students on Manx Radio’s Thought for the Day this week!) and there also other activities happening that you can read about on the Fairtrade Isle of Man Facebook page here. Maybe you could organise a Fairtrade bake-off or coffee morning with friends, or encourage your workplace to take part? 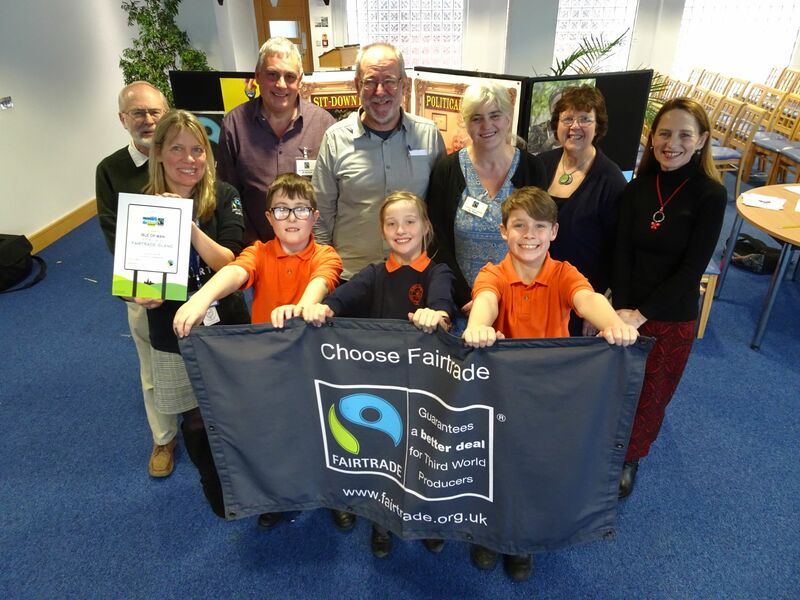 We’re now in our 11th year of being a Fairtrade Island – choosing Fairtrade is such as easy way to make a difference so break out your favourite bar of Fairtrade chocolate or make a cup of Fairtrade coffee, and let’s take Fairtrade forward! Local singer/songwriter Bruno Barton has been inspired to write a song encouraging us all to do our bit to save the world we love and know. Called Blue Planet you can listen to it here and read the lyrics here. Thanks Bruno for sharing.